Malaga, situated in Andalucia, in southern Spain, is a favourite destination for most European tourists. With approximately one million six hundred inhabitants, that increases considerably during the summer season, it’s the 6th most populated province in Spain. The best thing about this area, internationally known as the Costa del Sol, is undoubtedly its climate, as the sun shines for over 300 days per year and the average temperature is around 20 degrees, promoting the game of golf in Malaga, with a total of 65 golf courses distributed throughout the province. 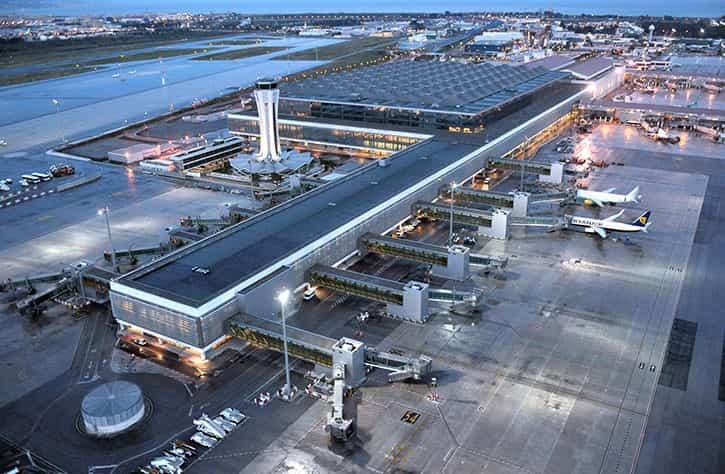 Another very important feature is Malaga airport (AGP – Pablo Ruiz Picasso), with over 11 million passengers passing through each year, thanks to its new Terminal 3, from which the majority of transactions are operated. Thanks to its location, Malaga is also a historic city with a rich heritage that has great monuments like the Castle of Gibralfaro, the Alcazaba, Malaga Cathedral, the Roman Amphitheatre, the Ruins of Acinipo and very interesting museums like the Picasso Museum, the Malaga Automobile Museum, the Municipal Heritage Museum or the Contemporary Art Museum. Without forgetting the Mediterranean diet, declared patrimony of humanity by the UNESCO in November 2010. All this, together with the low prices of products and services, the good atmosphere and the pleasant manners of its inhabitants, makes Malaga an appropriate destination for all tourists, from the most active, seeking fun until the wee hours of the morning, to the more laid back, who prefer to relax while soaking up the sun on any of the beautiful Malaga beaches.